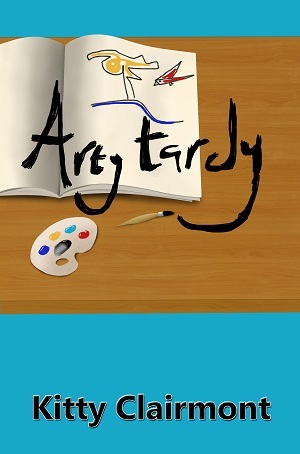 I want to say a big thank you to Kensington Primary School in Newham for ordering copies of my children’s book Arty Tardy. I look forward to meeting the children and getting feedback. I will add their reviews to my website so stay posted for an update!